Fresh apples, oranges, and persimmons. This was my first time to try persimmons, they were not very sweet but had a berry like quality to them. The apples tasted very fresh and could have gone into a pie if only I didn’t eat them all first. 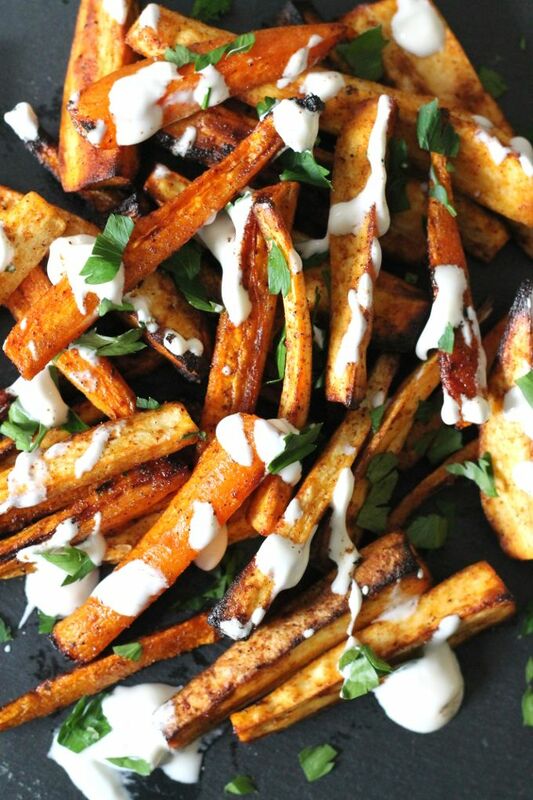 Roasted roots (Sweet potato, Parsnip, Turnip, Carrots) tossed in garlic and rosemary powder. A sort of alternative french fries/ pomme frits dish. I brought some to a get-together and they were pretty good, this probably has more to do with the freshness though than any particular skill on my part. 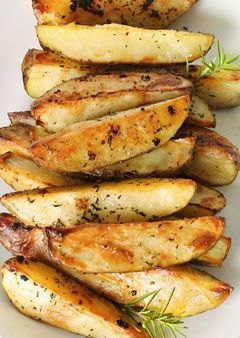 I made more a couple weeks later for home but the produce was not as fresh and crisp so the flavors became more subtle. They were still as good as I would have gotten from a store, but farm fresh at your door versus a couple weeks down the line after harvest have a massive difference! I think the longer lasting freshness (since it gets to you sooner) is a big factor for getting CSA shares. This was an experiment, one that I enjoyed but you won’t like it if you don’t like broccoli. 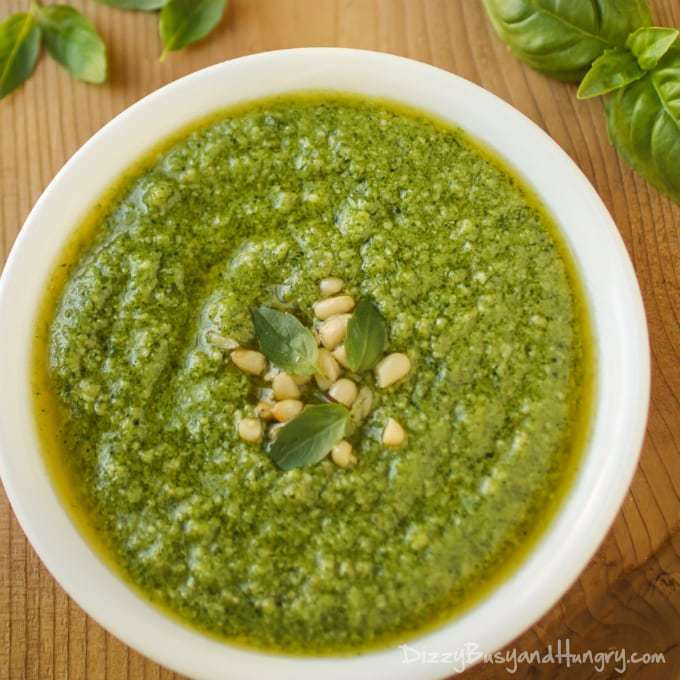 Basically.. the technique involved in pesto is emulsifying a herb, garlic, and pine nut mixture in olive oil. I didn’t have pine nuts, and I didn’t use much basil. 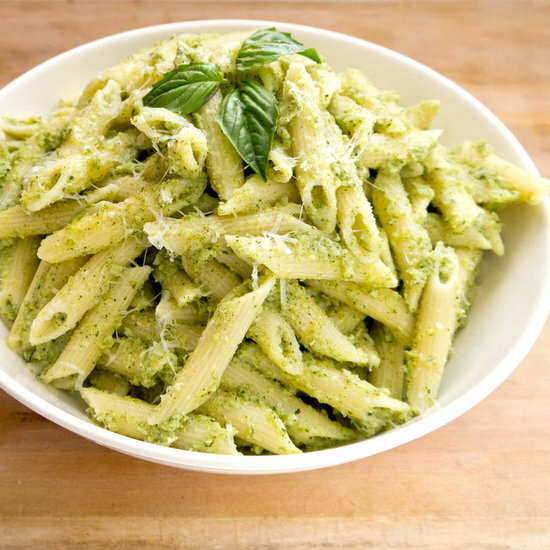 So I wouldn’t really call this a “true” pesto. If you don’t cook, it may come as a surprise that meatloaf has veggies in it. Most mixtures will involve some onion and others can include carrots or something else. 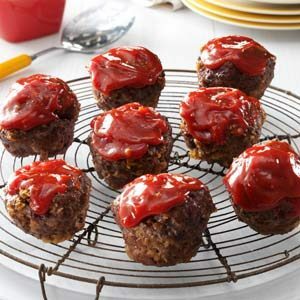 Adding this to patties and other meat mixtures helps keep the meat moist as it cooks.